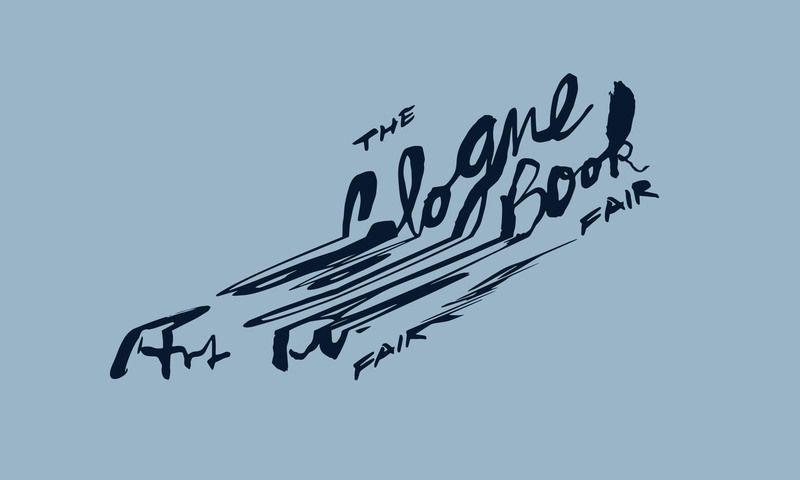 Get an impression of The Cologne Art Book Fair 2016 at Kunsthaus Rhenania, Cologne, providing a new and invaluable platform for friends, collectors, and makers of artists’ books, fanzines, limited editions & unique prints. Was machte die TCABF 2016 für dich besonders? / What made TCABF 2016 special?